Summary: Although it appears to be a travelogue or an autobiography, it does not fit perfectly into either of the two genres. Chaudhuri’s succinct and elegiac account of a global city, that tries very hard to hold on to its identity, amidst the rapid globalization of a rising economic power is a mesmeric read as diverse as Calcutta itself. This is the cover of the book in the Indian Sub-continent. 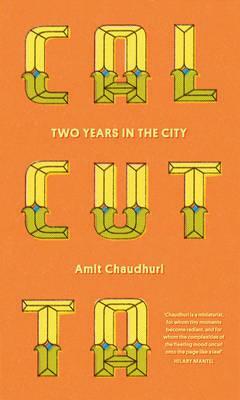 The one I own was bought in London, UK and has a garish orange cover, which is very unlike Calcutta. Kolkata or Calcutta has moments of flamboyance and high drama but never garish! To a non-resident Calcutta-n this book will evoke extremes of emotions. Some, like me, will be taken on a nostalgic trip through Calcutta, a city that was British India’s capital until 1911, the dilapidated metropolis, which had once defined India’s future and national identity. Without its freedom fighters, social-reformers, philosophers, scientists and artists, the India as we know today would have been a different place. 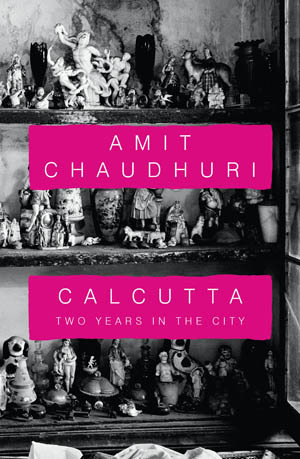 Amit Chaudhuri’s social commentary and economic history of Calcutta are interspersed with character sketches of a derelict city and its inhabitants, who are still clinging on to its colonial past. The Ingabanga community, as coined by Chaudhuri, is the remnants of a culturally elite class that after much intellectual turmoil chose the communist ideals and was then crushed mercilessly by India’s government. Bengalis built their history during their relationship with the British Empire. With the departure of British and the decline of its industries, all its connections with the world were severed. However, politics is not the book’s major concern. Chaudhuri speaks of the aftermath of politics in Calcutta, commenting on the costs incurred in its battle to preserve the connection with the world outside. On reading Calcutta, I realized that Chaudhuri wants to impress upon us that we are not living in a world very different from Calcutta. Calcutta is just a case study of the aftermath of globalization. Towns and cities culturally destroyed by commercialization – chains of supermarkets and technological highways are all that connect us – just like in Calcutta. Chaudhuri discusses the disconnection that Globalization has to offer. An Italian chef in Calcutta expresses his frustration, that people in Calcutta don’t want his fresh olives and tomatoes. Why would they? I wonder, Italian food is what globalization brought to Calcutta, which already had a mature and developed cuisine, which transforms tomatoes into chutneys! This book is going to enrage a lot of people. However, it is a kind of book that India truly needs. A book sans the glamour of Bollywood, the mysticism of snake charmers, spices and forgotten villages is not quite the usual fare for literature from the sub-continent. Devastating, it may be, but reading Calcutta will give you an insight of the real India that travelogues will not. Disclaimer for reading suggestions: I haven’t read all of these, but I will read them at some point of time. After careful research they looked like books that are similar in theme or style to Calcutta by Amit Chaudhuri. 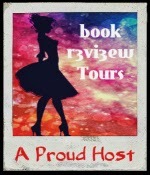 This entry was posted in Book Reviews, Non Fiction, Social Commentary and tagged Amit Chaudhuri, Book review, Calcutta, India, Indian writers, Kolkata, Non-fiction, rapid globalization on April 2, 2014 by driftingtraveller.